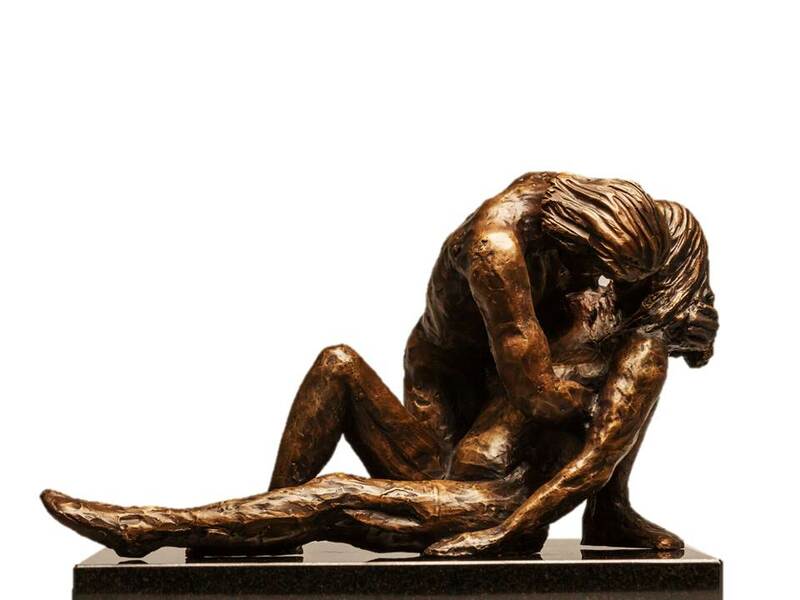 Shona Lyon is an Auckland based artist specialised in figurative and portrait sculpture. 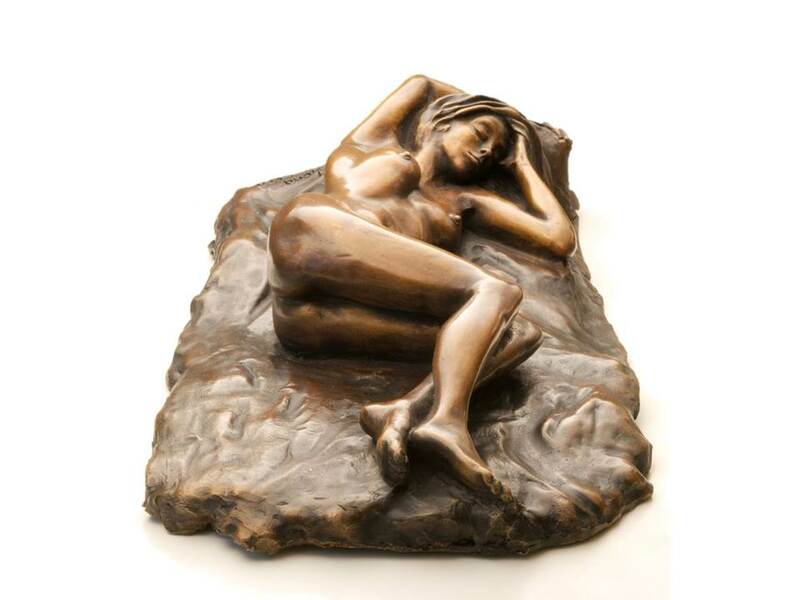 Bronze is her primary medium, though she is also adept in various other media. Lyon's sculptures are based on the principles of sacred geometry and classical sculptural techniques. For Lyon, fine art was a calling later in life, following a successful career in business she had a yearning for change and to explore her creative side. Sculpture was her medium of choice which she embraced fully. She set out to find a mentor, to learn the craft of classical sculpture. This mentor came in the form of international sculptor, Martine Vaugel, (a Master Sculptor and two-time Rodin award winner) based in Loire Valley, France. She entered the private tutelage under Martine, this guiding foundational practice was key to developing her own style and processes. 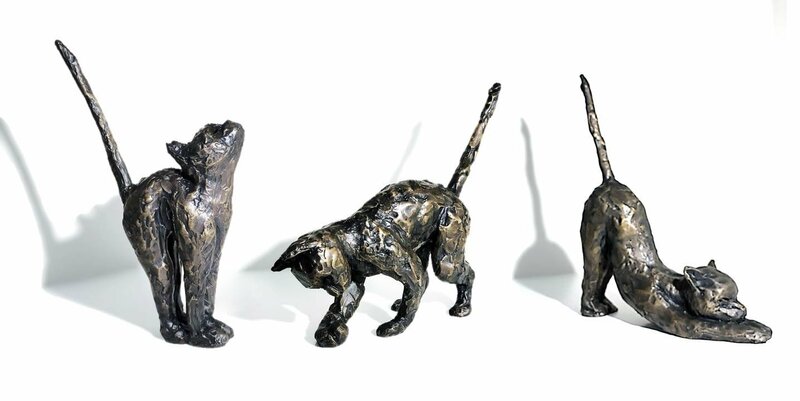 Lyon now works as a full-time sculptor, producing a range of work from small collectible sculptures through to large scale public and private commissions. Lyon's work traverses a range of subject matter- from sensuous human forms concerned with proportion and poise; to dramatic mythological subjects imbued with dualistic narratives of light and dark; to whimsical animal works that capture their unique character and disposition. Across all, Lyon masterfully manipulates her materials to achieve work that presents a careful balance of mood, tension and grace. Outside her own work, Shona Lyon also founded 'Sculpture Workshop'. This programme has the objective of passing on her love and knowledge of sculpture through workshops, courses, gallery exhibitions and by providing a huge range of sculpting products for both professional and amateurs alike. 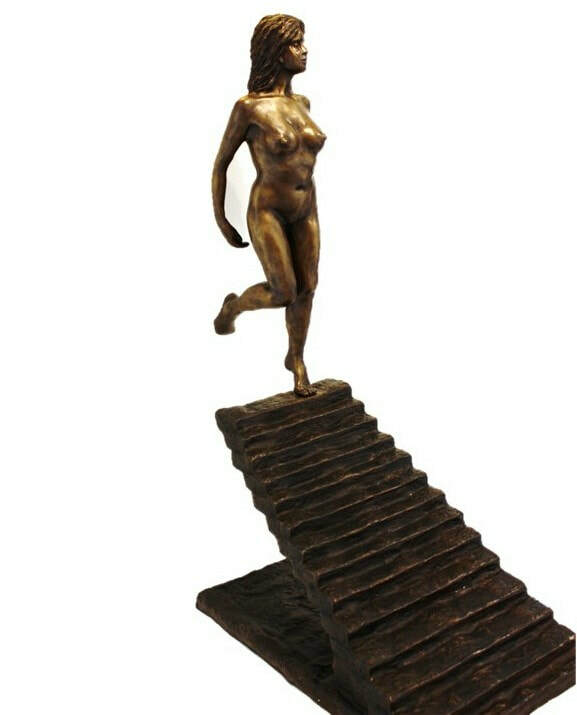 Figurative and portrait sculpture that presents a careful balance of mood, tension and grace.